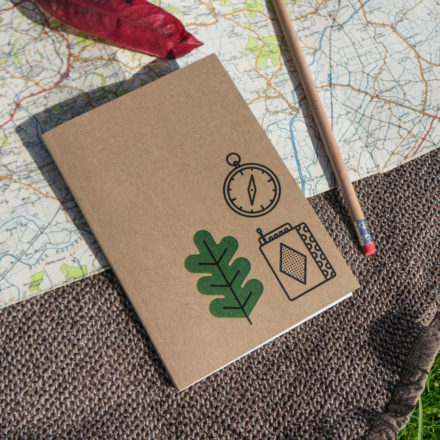 The perfect little notebook to jot the things you need to remember when you’re on the run. 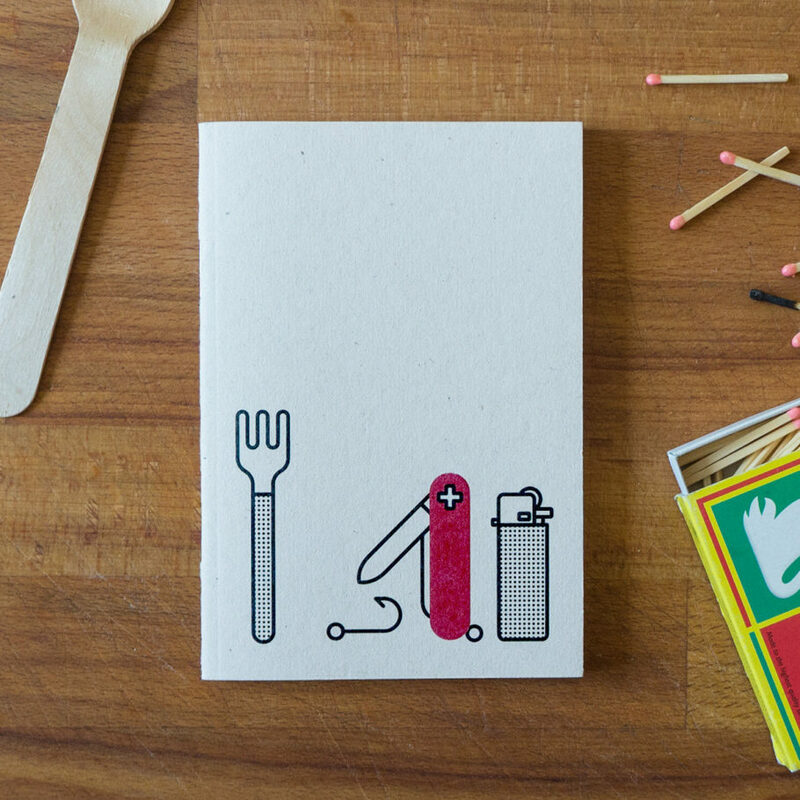 Part of the ‘Object Illustration’ series, this notebook features things a survivalist might need out in the wild. 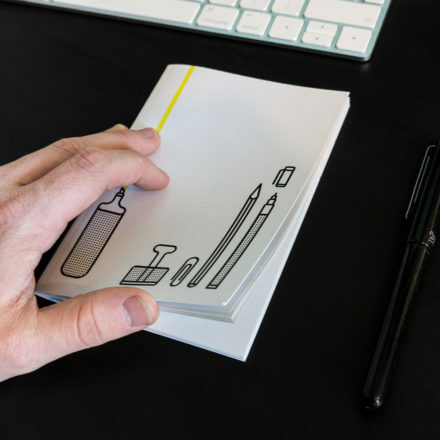 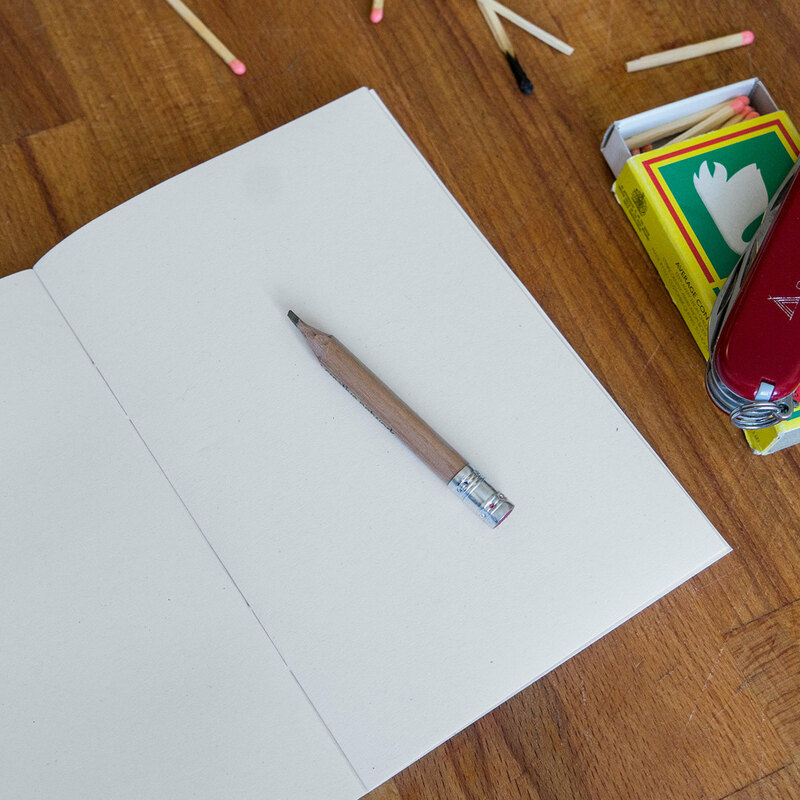 The notebooks are all blank inside for multiple uses such as taking notes, making lists, drawing or doodling.